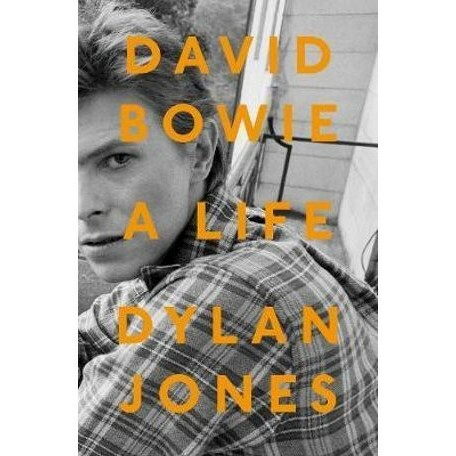 Shortlisted for the NME Best Music Book Award 2018THE SUNDAY TIMES BESTSELLER'The definitive book on Bowie' The Times Dylan Jones?s engrossing, magisterial biography of David Bowie is unlike any Bowie story ever written. Drawn from over 180 interviews with friends, rivals, lovers, and collaborators, some of whom have never before spoken about their relationship with Bowie, this is the definitive oral history of his remarkable rise to stardom and his unparalleled artistic path.Tracing Bowie?s life from the English suburbs to London to New York to Los Angeles, Berlin, and beyond, its collective voices describe a man profoundly shaped by his relationship with his schizophrenic half-brother Terry; an intuitive artist who could absorb influences through intense relationships and yet drop people cold when they were no longer of use; and a social creature equally comfortable partying with John Lennon and dining with Frank Sinatra.By turns insightful and salacious, DAVID BOWIE is as intimate a portrait as may ever be drawn. It sparks with admiration and grievances, lust and envy, as the speakers bring you into studios and bedrooms they shared with Bowie, and onto stages and film sets, opening corners of his mind and experience that transform our understanding of both artist and art.Including illuminating, never-before-seen material from Bowie himself, drawn from a series of Jones?s interviews with him across two decades, DAVID BOWIE is an epic, unforgettable cocktail-party conversation about a man whose enigmatic shapeshifting and irrepressible creativity produced one of the most sprawling, fascinating lives of our time.